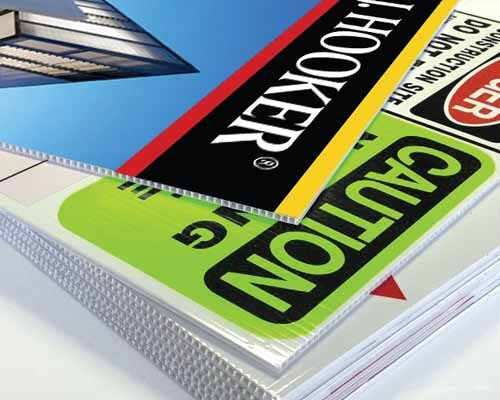 Full colour printed corflute sheets, great for use outdoors for advertising and display. Corflute is lightweight, non-toxic, waterproof, corrosion resistant and displays high resolution images or logos in vivid colours. Great for construction sites and real estate displays where eye catching and economical signage is required. For pricing of other sizes and printing options please contact us. *Above pricing is for 5mm thick corflute. Larger & smaller sizes available, please contact us for pricing. Prices include all decoration as specified but are + GST. Delivery, if required, is extra and charged at cost. Larger quantities are available, please contact us for our best prices. Above prices assume artwork will be supplied in correct format.